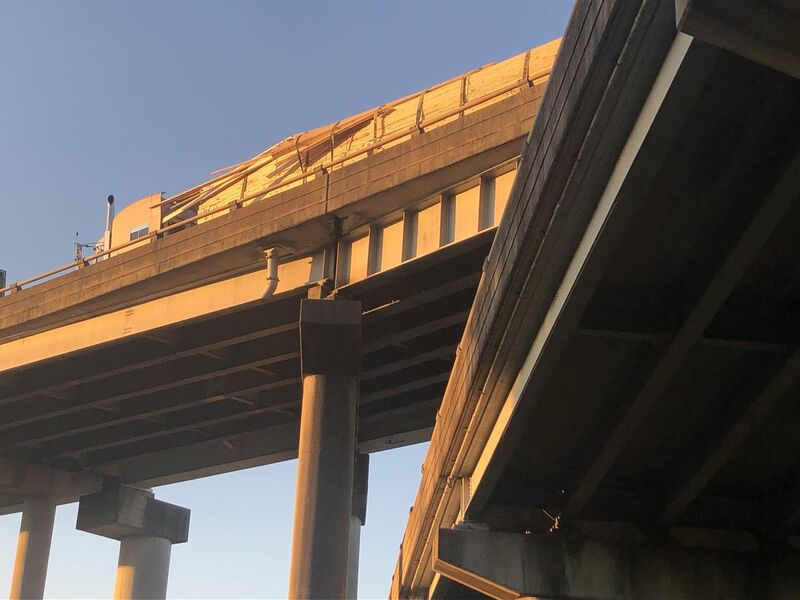 BATON ROUGE, LA (WAFB) - As Louisiana Department of Transportation and Development (DOTD) crews continue to inspect the Intracoastal Bridge after a dump truck damaged girders along the structure Tuesday, Mar. 19, the costs spent on repairs to the structure so far this year are piling up. Drivers caught up in the chaos of crossing the bridge call it nothing short of a disaster. “Yeah, it has been absolutely horrible,” said Jacob Woolfolk. “It’s been pretty clogged up going northbound, but southbound was actually a little rough today. It was a 10 or 15 minute delay,” said Reva Boatner. While so many drivers waited in the bumper-to-bumper torture along LA 1 Wednesday evening, it’s safe to say no one had as much trouble as Woolfolk, who ran out of gas and had to have some pretty interesting help to the pump. For drivers who have to brave the backups anytime soon, his advice is simple. “Yeah, just get gas when you can so you don’t end up getting pushed into the gas station by the wonderful Port Allen Police Department,” Woolfolk added. 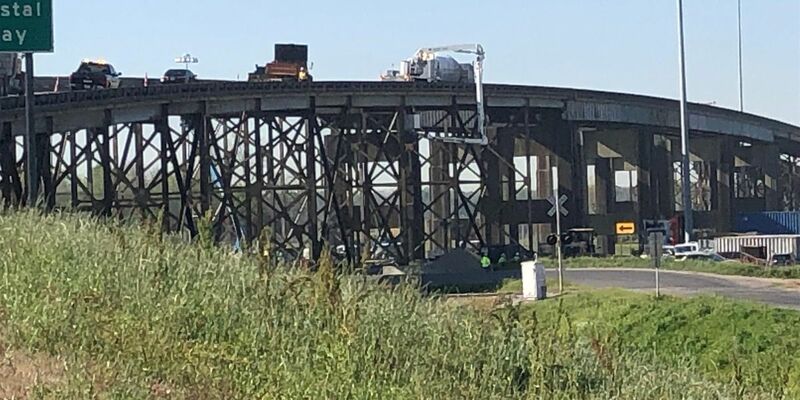 The latest damage to the nearly 60-year-old bridge in West Baton Rouge Parish is expected to cost about $450,000 to repair when it’s all said and done, according to DOTD spokesman, Rodney Mallet. Ongoing work to repair bridge joints along portions of the bridge has already cost the state $2.5 million so far in 2019. An addition of rubberized ramps to alleviate traffic headaches while that work continued cost an additional $150,000, bringing the total spent on the bridge this year alone to roughly $3.1 million. 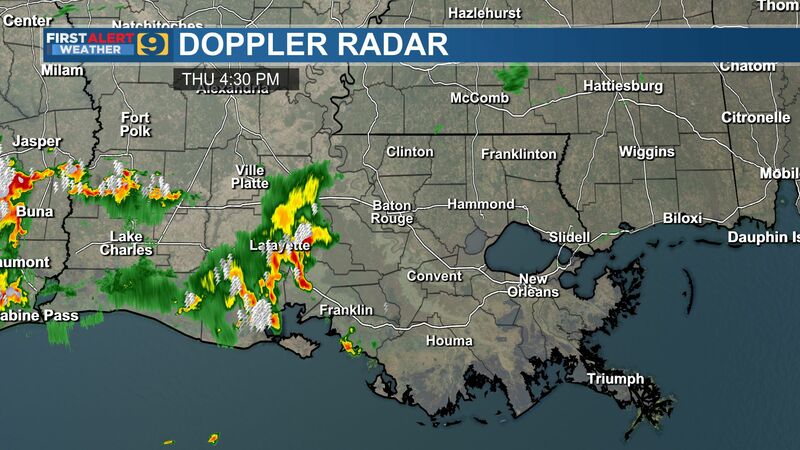 “Wow, we’ve got some pretty bad bridges here in Louisiana,” said Woolfolk. 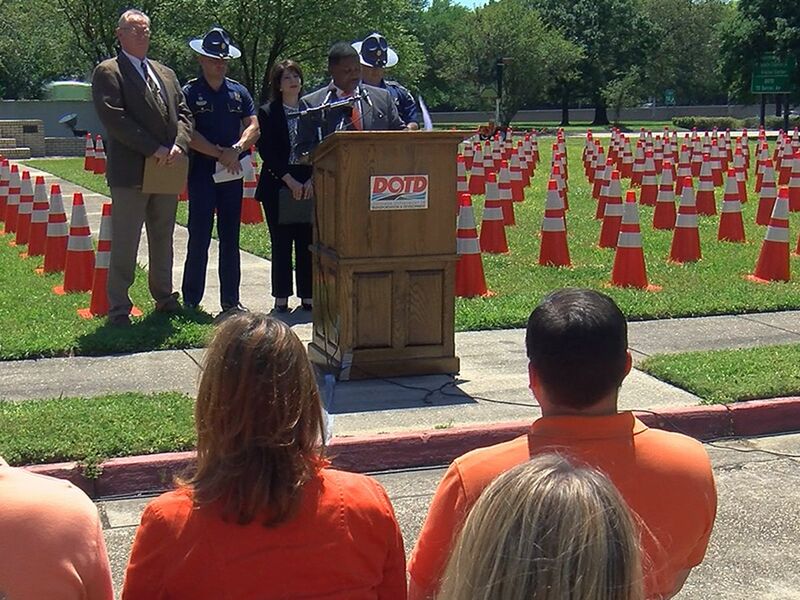 While that sounds like a lot of money to the average taxpayer, DOTD Secretary Dr. Shawn Wilson said this week it’s still a much cheaper option than replacing the bridge. He does say the bridge needs to be replaced, but warns costs would land somewhere around $140 million. “That bridge is going to consume more than 100 percent of what I spend on bridges the entire year across the State of Louisiana,” said Wilson. 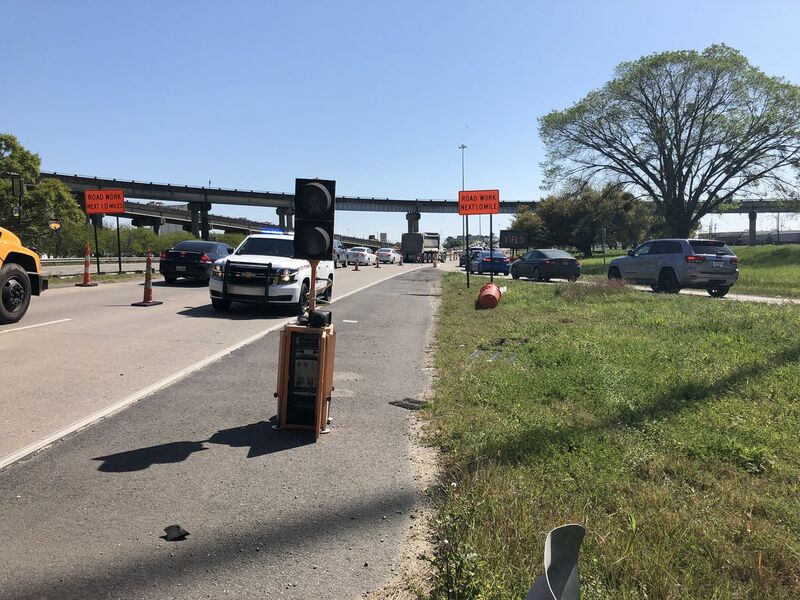 Earlier in the week, the agency head addressed the ongoing frustrations over the bridge to highlight the need for more investment in transportation statewide. “We’re not able to keep up with the deterioration of our system because of generations of neglect. The reality is there’s never going to be perpetual infrastructure, so we’re going to have to continue to maintain it at a rate that’s consistent with the rate of deterioration,” Wilson added. Boatner says she has never really thought about how much these types of repairs cost. “I think the average person doesn’t realize how much these things cost and it’s easy for us driving up and down the highway to say they need to fix this bridge, but we don’t realize how much it costs and we’re paying for it in the long run," she said. While the gridlock is not going anywhere anytime soon, some drivers say they have just learned to embrace it. 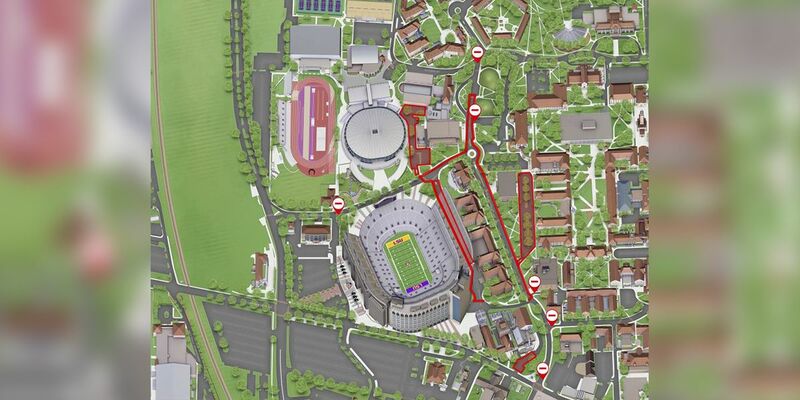 “I mean, just get you some snacks and enjoy your ride home,” said Boatner.